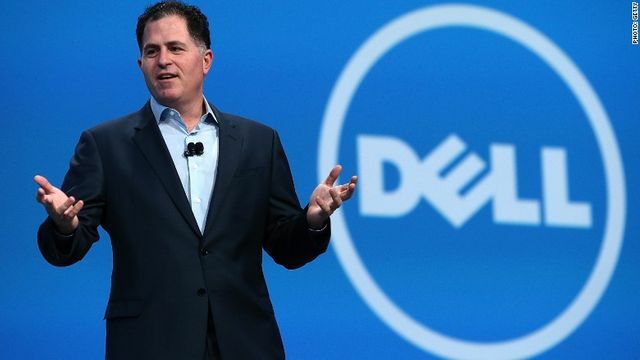 Sound advice from Michael Dell but how do you start? AI and Machine Learning are rarely out of the headlines these days, but how do you start to take advantage of the benefits described? Often, such advances start at large companies like Dell and take years to filter down to SMEs. However, we were very conscious of ensuring that the features and price point of IQBlade worked at every level. We have delivered projects for huge Global brands, but also for small organisations who just needed to find a few dozen sales prospects who fit a specific profile. Once we know what someone is looking for, ML takes over and suggests new targets based on that pattern. The same principle applies whether you are looking for new business partners or sales prospects. Interestingly, we often find that clients of all sizes don't know what a perfect profile looks like and it takes several iterations before they get the right results. Perhaps this is because they have never had the detailed data to assess their existing partner's / client's? Perhaps it's because they haven't had to think about it before, because they never had the tools to do anything about it until now? "In the not too distant future, if you are making decisions in your organisation without machine learning, you are probably doing it wrong,"
How intelligent is your CRM System?